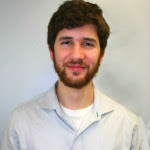 Aaron Karp is working to develop the GRITS platform, which allows institutions to track and manage their energy- and resource-efficiency projects. 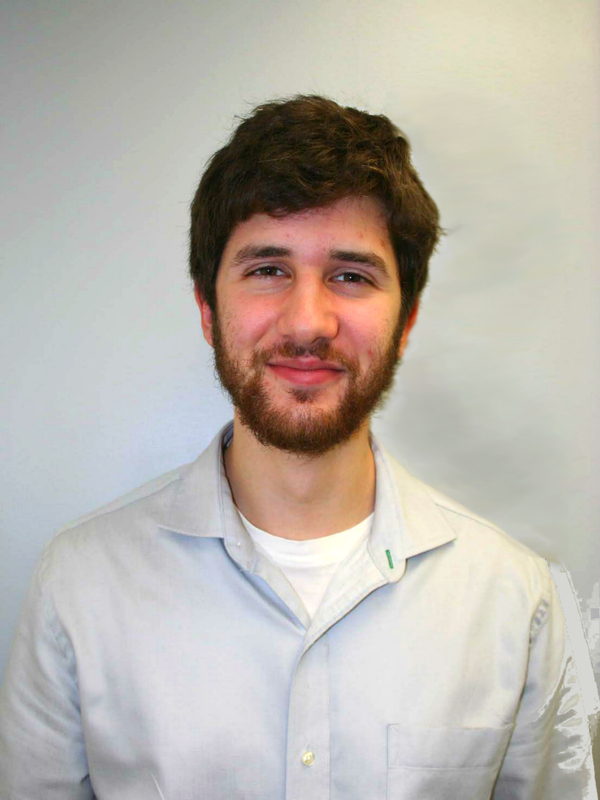 A graduate of UMass Amherst, Aaron helped to found the UMass Fossil Fuel Divestment Campaign. He enjoys learning about the nature of democracy and social change, and putting that knowledge into practice.